Zen Pet's mission is to provide our client's pets with a higher level of love and care while they are away from their owners. 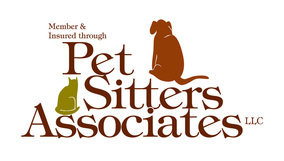 We are professional Dog Walkers and Pet Sitters. We lovingly and compassionately care for dogs and cats in their home and in the environment with which they are familiar. We are dedicated to the happiness, health and well being of pets. 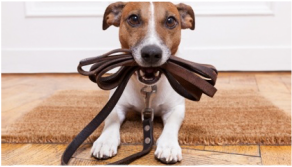 If your life is busy and you need a reliable Dog Walker, or if business trips keep you away from your pets and you need an excellent Pet Sitter, we provide the perfect solution. With Zen Pet caring for your furry family member you can rest assured that your pet is in the best of hands. We are fully bonded and insured and Family Owned.